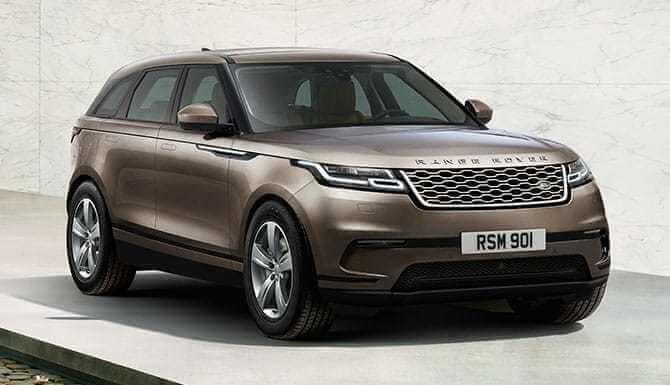 Land Rover Darien likes giving back to our customers, and we do so through impressive vehicle financing and service specials, as well as always keeping a healthy stock of inventory. When you want a dealership that keeps your needs top of mind, choose us. Every New Canaan driver knows that budget and price play a very important role in deciding what vehicle to choose. 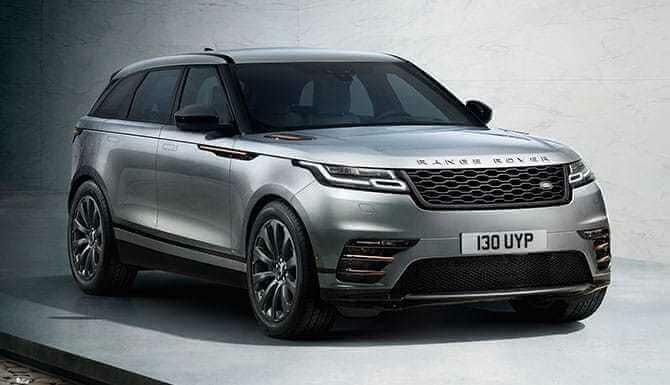 At Land Rover Darien, our team does everything we can to ensure drivers have their pick of models, no matter what your budget may be. From those seeking the top of the line to those interested in something pre-owned, our vehicle specials make it easy to get what you want. We offer great financing options for drivers of all ages and budgets. Talk with one of our financial experts today to learn more about how we can get you driving away in a new car today. It doesn’t matter how old your vehicle is or what type it may be, servicing your vehicle is always important. 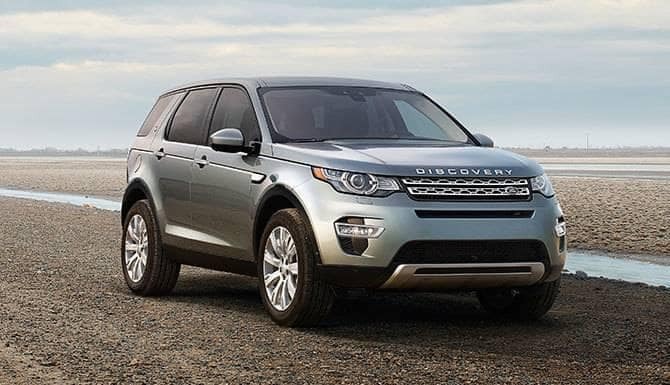 At Land Rover Darien, we make servicing your vehicle easy and affordable. We always put certain services on special, making them cheaper to our customers. IN addition, our team of experts has the skill needed to get your vehicle operating correctly on the Greenwich roads. When you want service, let our team help. 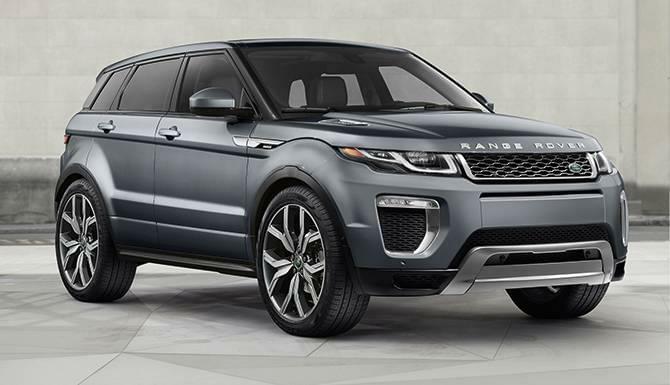 Not every Land Rover dealership can claim to have great inventory, but we can. In fact, we have a wonderful selection of new and pre-owned models to choose from, ensuring every West Port driver receives the vehicle that matches your style and taste in a car, truck, or SUV. Be sure to visit our dealership to see our most recent collection of vehicles, or hit up our pre-owned section to see what else we have in stock. 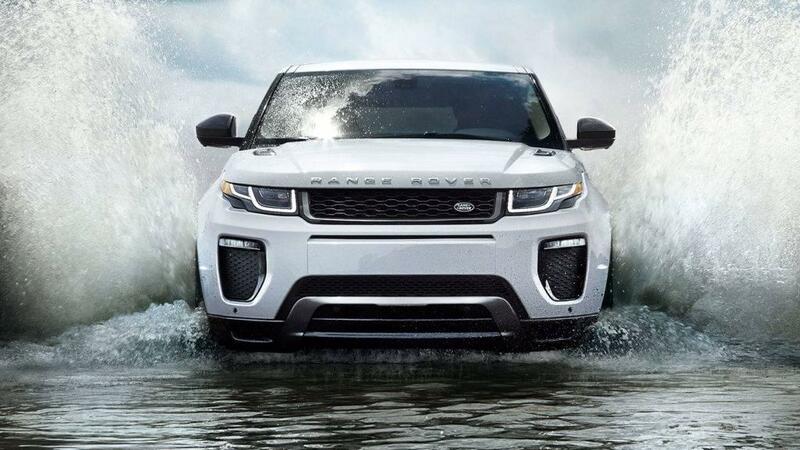 It doesn’t matter what you’re in the mood for, Land Rover Darien has something that matches your specific needs. Visit our dealership at 1335 Post Rd in Darien, CT to see our vehicle inventory, or contact us at (855) 552-1292 to learn more about our vehicles or our specials.